Pretzel Logic's Market Charts and Analysis: Charlie Sheen is Winning... but are the Bulls or the Bears? Charlie Sheen is Winning... but are the Bulls or the Bears? I'm going to do an update short on words today, because I'm pretty equally split on whether the bottom of wave iv is in place, or if there is more down still to come. BKX may be the clearest index at the moment. 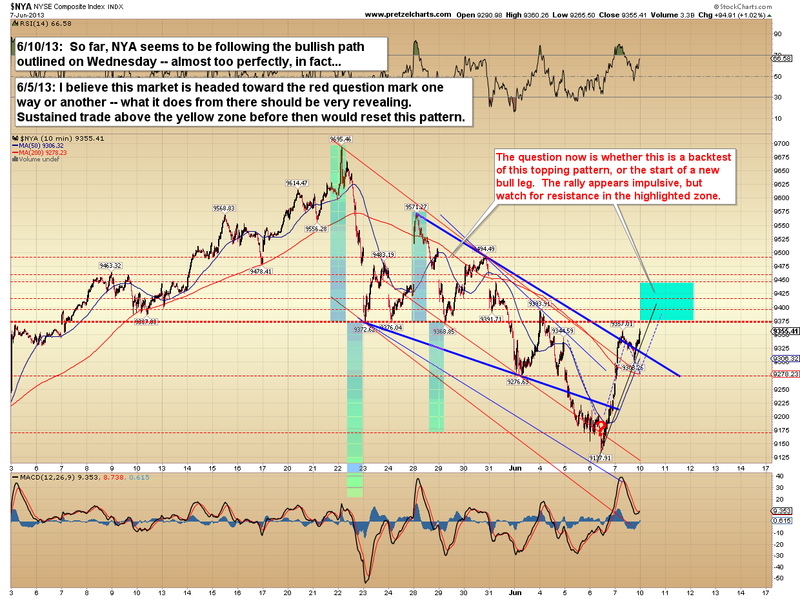 NYA performed almost too perfectly for the bull option shown on Wednesday. 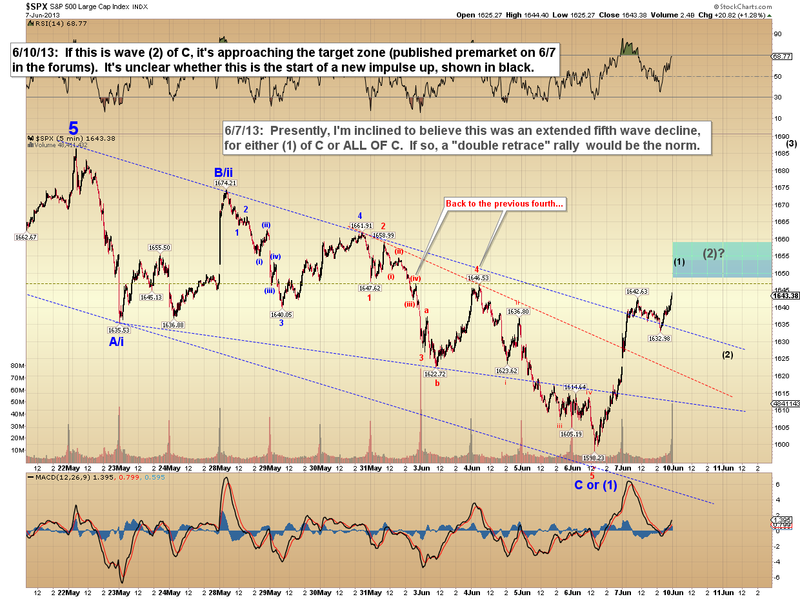 SPX appears to have put in an extended fifth wave decline, which either marks ALL OF wave C, or wave (1) of C -- it's simply unclear at this stage. One thing I don't like for the bull case is the fact that RSI confirmed the lows on several different charts. 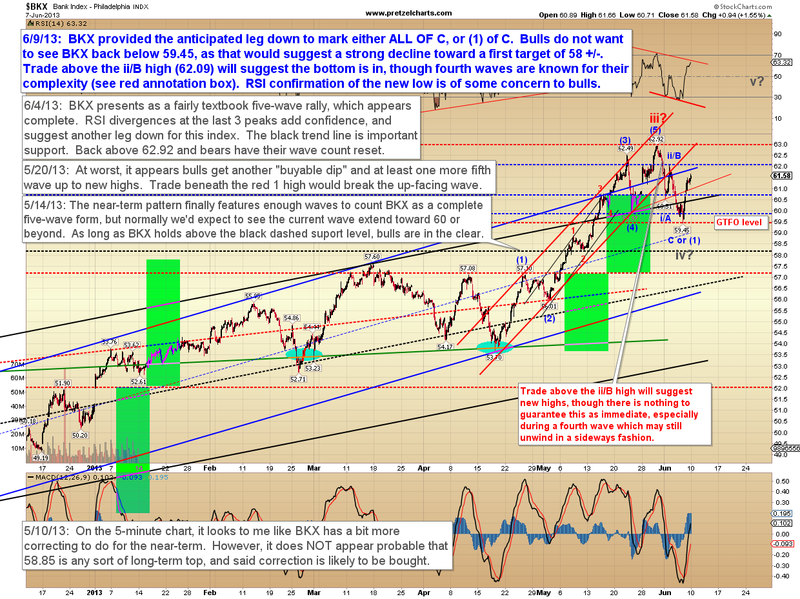 I originally published this chart in the forum only, several hours before the open on Friday. 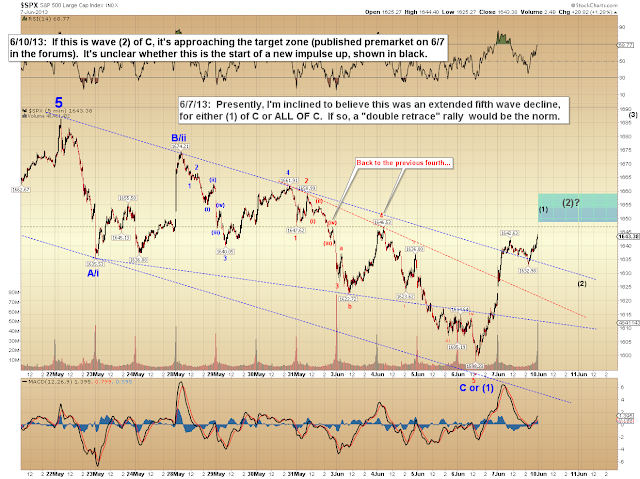 In conclusion, there is nothing presently giving me high confidence in either the bull or the bear case here; and we'll simply have to see how the market responds over the next few sessions to gain a bit more clarity. 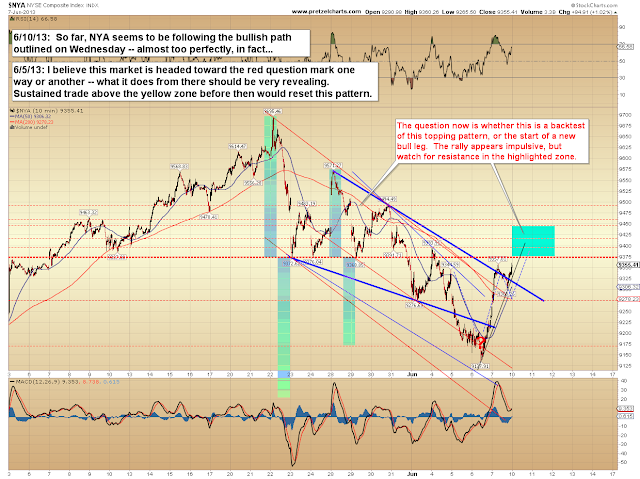 At times like this, I buy and sell the edges and largely avoid the middle of the range. Trade safe. Reading is actually more difficult online, so make certain that you're concise. Go ahead and build your own delectable masterpiece.